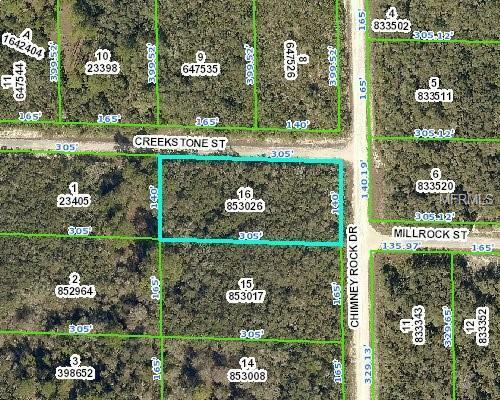 Beautiful, Wooded, Corner Lot in Ridge Manor. 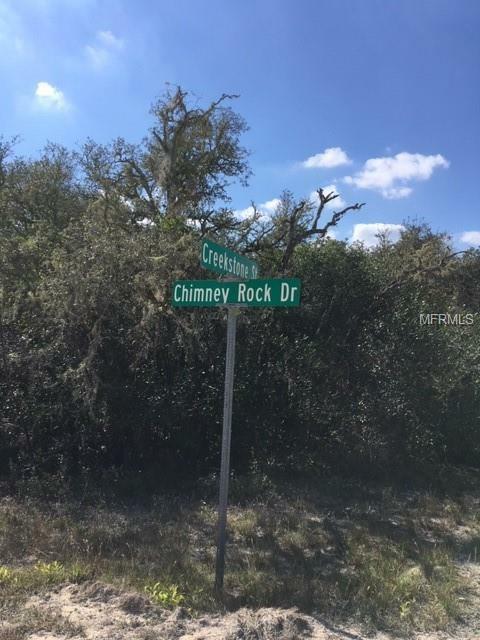 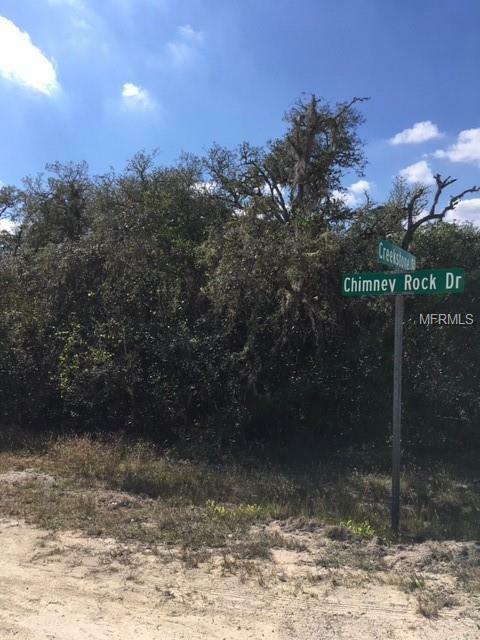 Located Between Croom Wildlife Management Area & Richloam Wildlife Mangement Area and just minutes to US301. 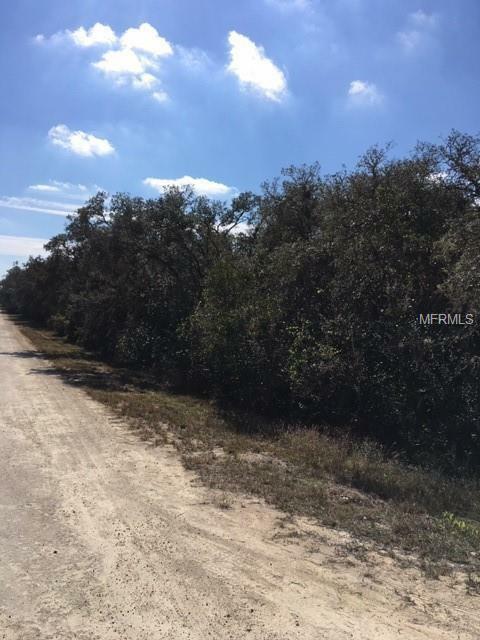 Buy Now, Pick Your Trees, Build Now or Buy Now, Build Later!